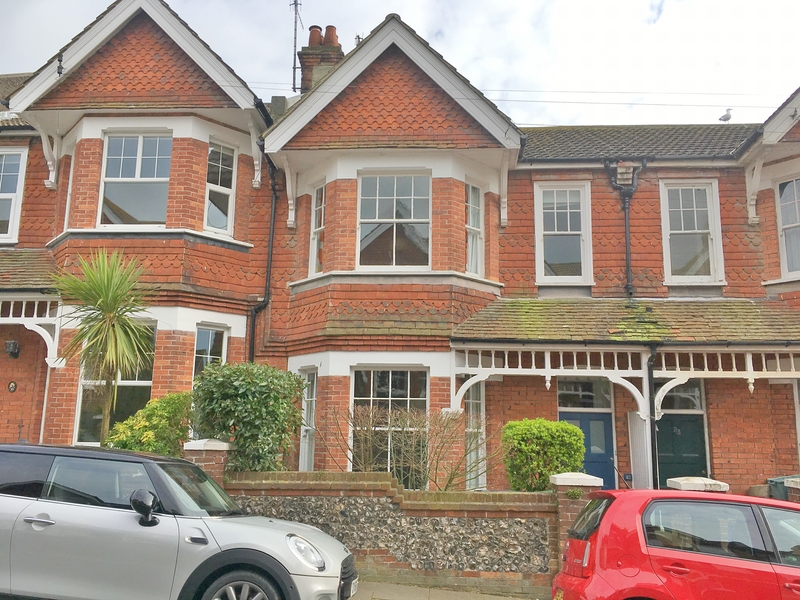 A remarkably spacious and beautifully presented 4 bedroom Victorian style house with southerly courtyard style garden in a much favoured Old Town location. The accommodation has been carefully maintained and improved by the present owners and retains a wealth of Victorian style character with magnificent fireplace surrounds featuring in both of the large reception rooms. A recent and particularly noteworthy improvement is the stylish refitting of the large kitchen/dining room with addition of bi-folding doors leading to the southerly courtyard garden. An early viewing appointment is strongly recommended. LOCATION The property is situated in Gore Park Road which presents some of the most attractive late Victorian style homes within the sought after residential area of Old Town. There are extensive local shopping facilities at Albert Parade on Green Street and a number of highly regarded local primary and secondary schools within walking distance. The lovely Motcombe Gardens and Gildredge Park provide outdoor activities including bowls and tennis and there are three principal golf courses in the Eastbourne area as well as one of the largest sailing marinas on the south coast. Eastbourne's town centre affords a comprehensive shopping thoroughfare and there are mainline railway services to London Victoria and to Gatwick.